A new and improved space where the art and music programs can come together under one roof. 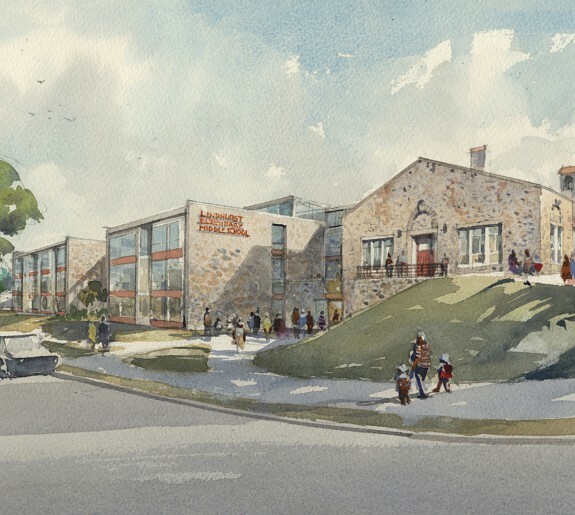 The McDonogh School engaged Design Collective to renovate the Burck Center after soliciting them for the renovation of the historic Allan Building and Lyle Building. 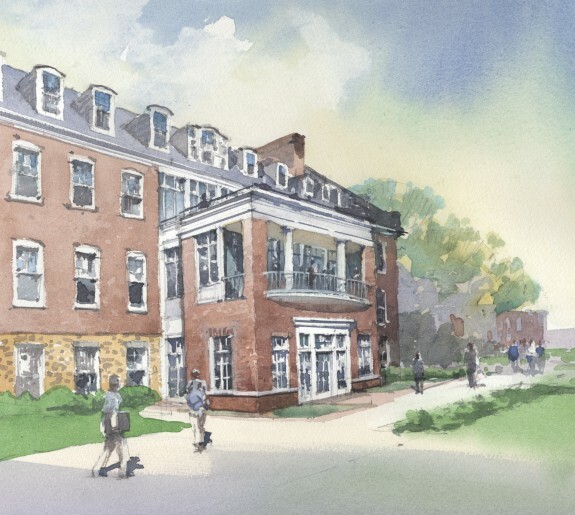 Through the re-imagination of the Allan Building on campus, with the performing arts and music departments displaced, Design Collective is creating a new, improved space where the art and music programs can come together under one roof. 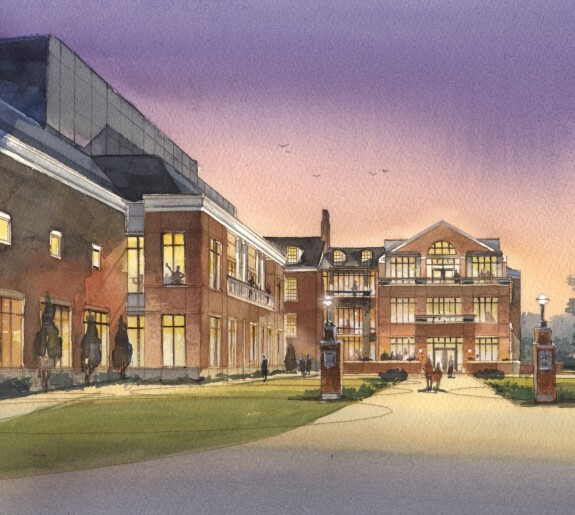 A new building entrance, oriented towards a new campus quadrangle combined with the relocation of a loading area serves both the Burck Center, and its neighbor, the Allan Building.